The world of personal transportation is evolving. There are three trends that are developing at the same time: cars running on electricity rather than fossil fuels, cars operating autonomously, and people sharing vehicles instead of owning them. There is a future vision of fleets of electrified robo-taxis or autonomous Uber cars that will be the go-to for many of our transportation needs. Of course, many things have to happen before that vision becomes a reality. For one thing, before everyone can carpool in self-driving electric cars, there have to be enough places to charge them all. Right now, there are about 20,000 electric charging stations in the US compared with 125,000 gas stations. So, there has to be much more charging infrastructure. But if the cars are to drive on their own, they will also have to charge on their own. Needing people to plug in charging cables will not cut it. 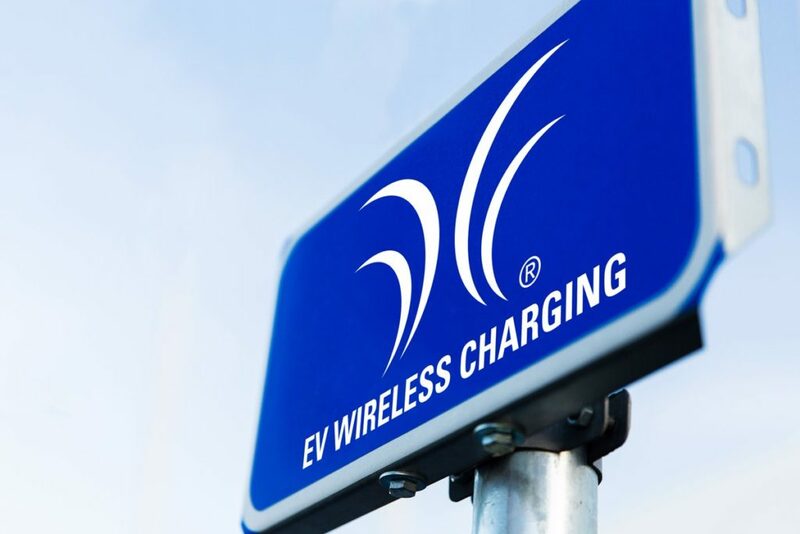 A startup company called WiTricity is promoting a form of wireless charging based on a system utilizing embedded wire coils in the ground that produce a magnetic field that generates currents in a coil attached to the bottom of a car. The currents charge the car’s battery pack similarly to today’s wireless phone charging. Such a charging system could easily work for autonomous vehicles that simply have to drive to the right location to charge such as dedicated charging spaces or even in taxi lanes in airports and similar places where cars spend a lot of time. If enough electric cars are on the road and accessing charging infrastructure, they can also act as mobile power banks to help balance the needs of the electric grid. It is all futuristic stuff, but every bit of it gets a little closer to reality all the time. ‘Robo-Taxis And The Grid’ from Earth Wise is a production of WAMC Northeast Public Radio.